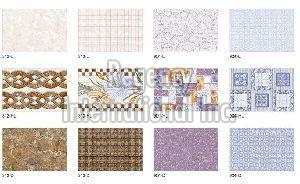 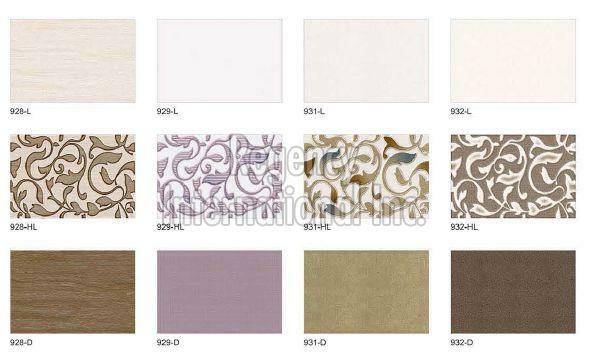 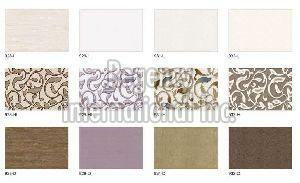 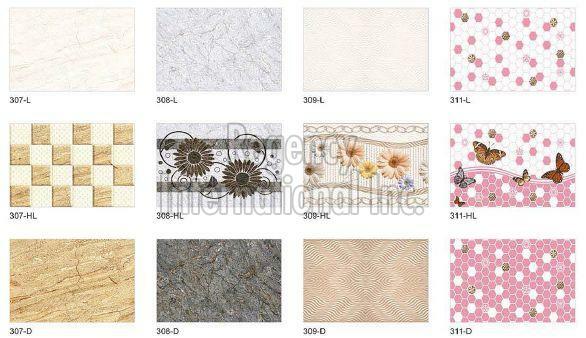 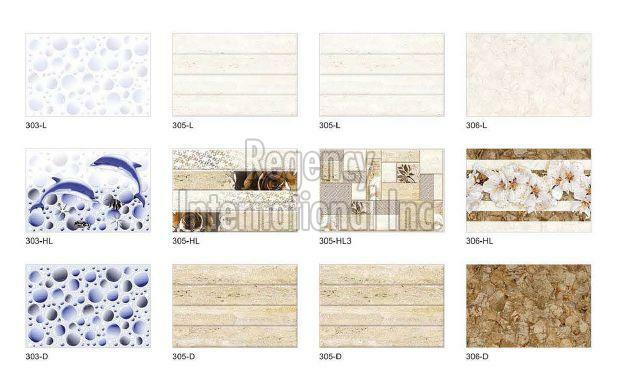 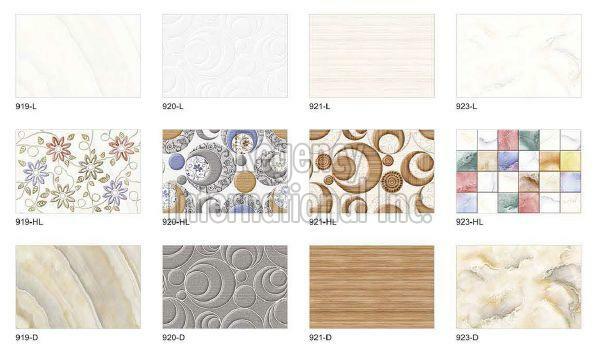 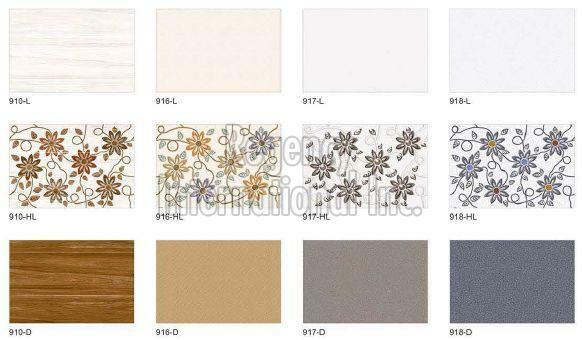 RII is a licensed name in the industry, operating as a 250x375mm digital wall tiles manufacturer in Morbi. 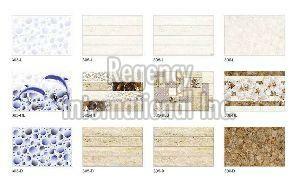 The company has all the in-house facilities and modern work methods thus, high-quality product line is assured. 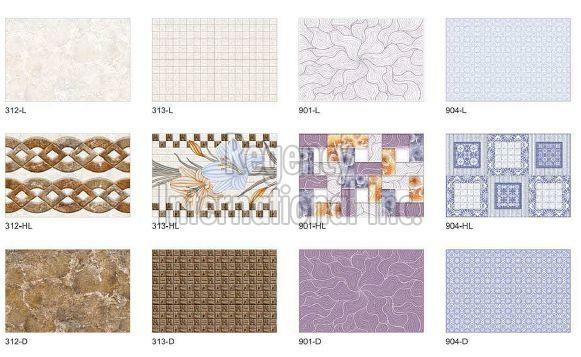 Affordable price and high quality are the major attributes owing to which our 250x375mm Digital Wall Tiles is high in demand amongst buyers. 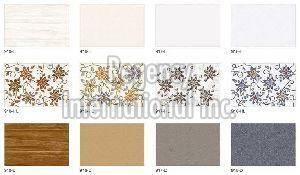 With the best in class raw material comes a remarkable finished product, thus we keep a stern check on the material used. 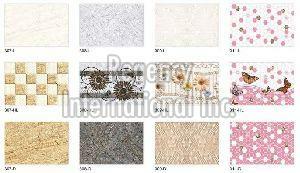 Our quality auditors ensure that the products are up to the mark. 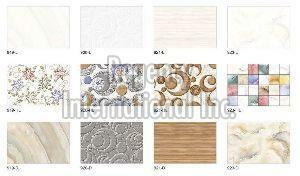 So, whenever you seek a reliable digital wall tiles supplier in Gujarat, ring us on the given numbers.